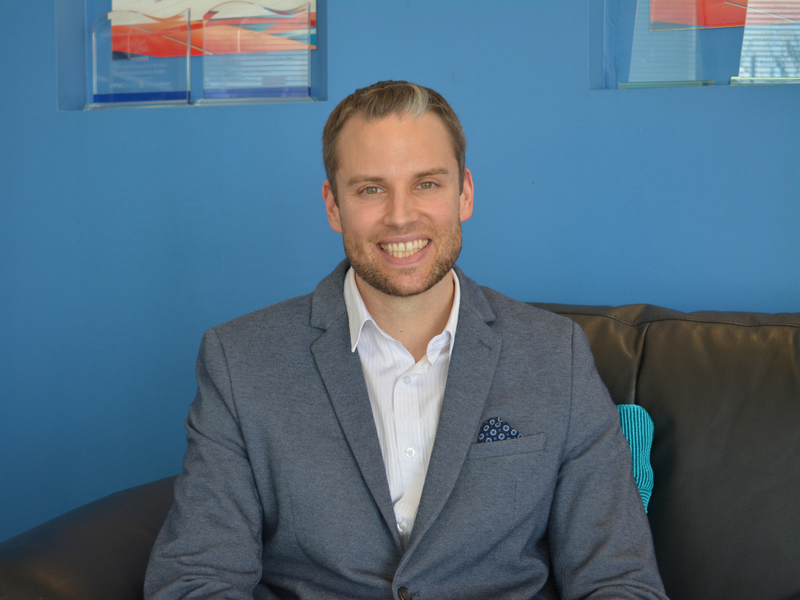 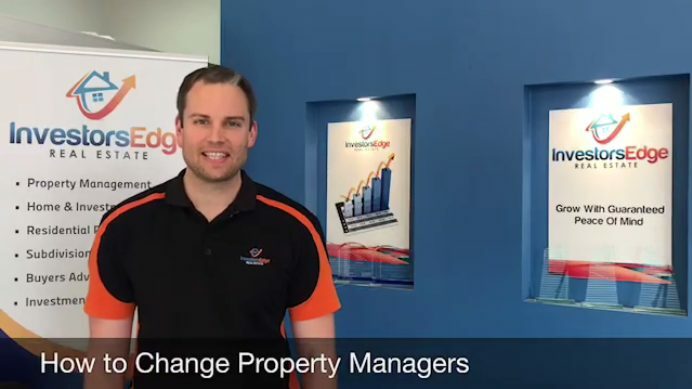 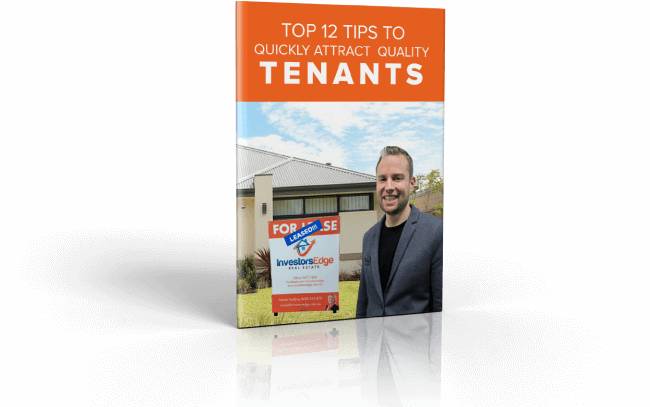 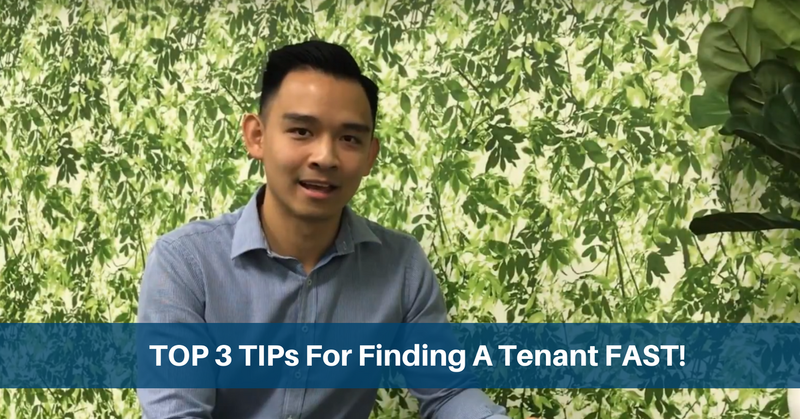 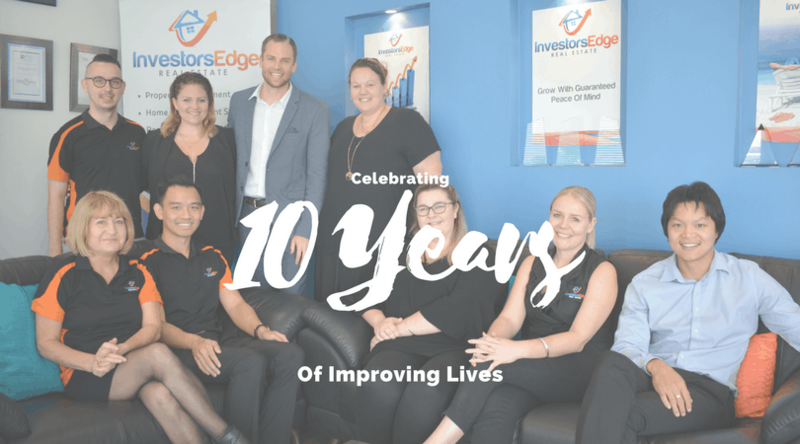 In this video Jarrad Mahon Managing Director of Investors Edge Real Estate explains when and how you can change Perth property management companies. 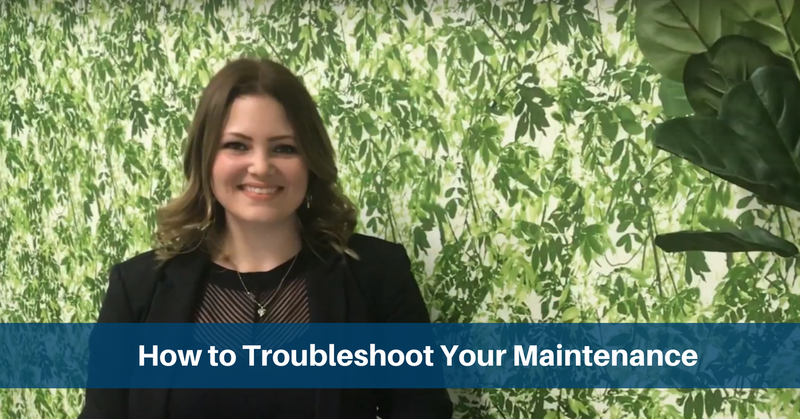 A few tips to maintaining lawns that will see you get the best out of your grass areas and your kids not complaining of prickles in their feet…..
Patch and painting Tips for the common issues in rental properties I see. 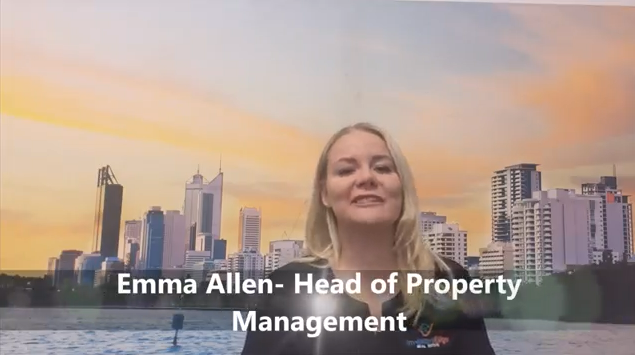 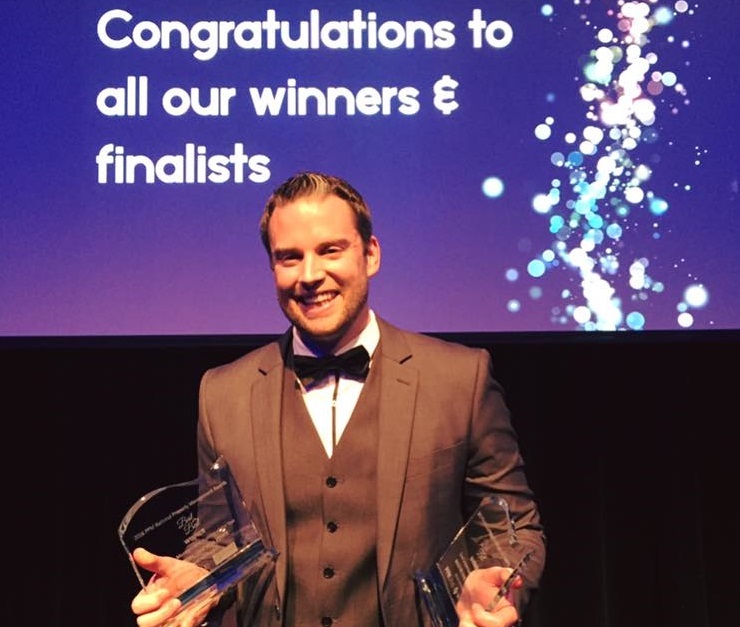 Investors Edge’s Property Manager of the Year discusses how she troubleshoots maintenance to save you money on your Perth rental property. 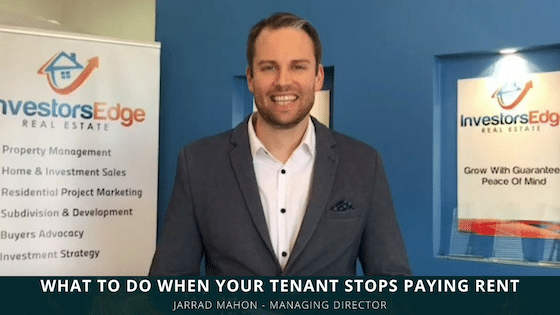 Why All Property Investors Need Landlord Insurance! 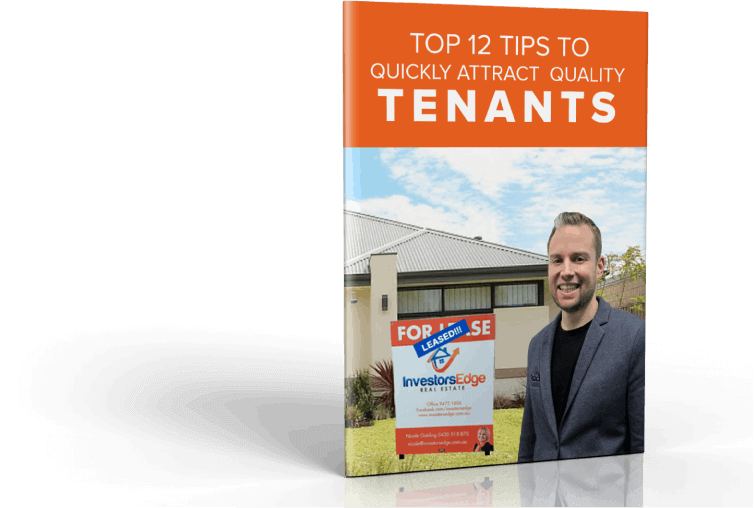 Perth Rental Property Cleaning Tips that even the kids can do! 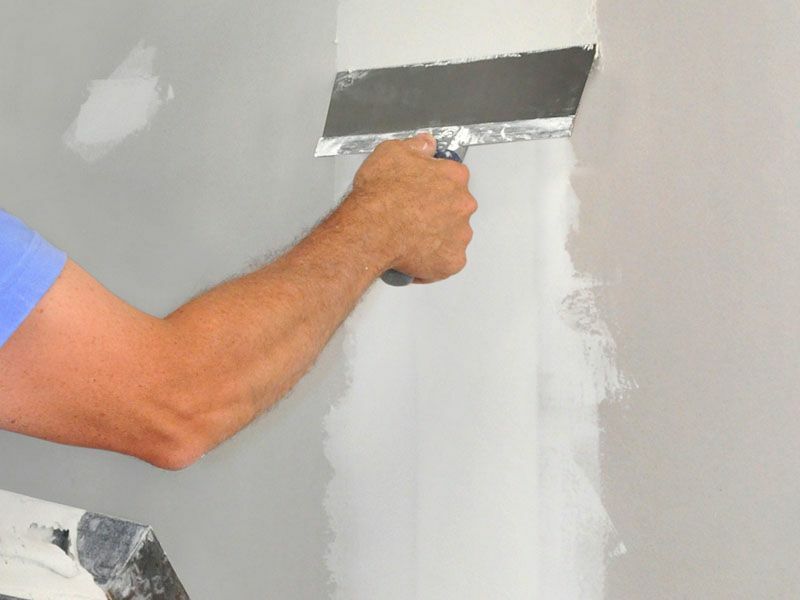 As a mum of three kids and working full time I find little tricks like the below very handy and time saving.